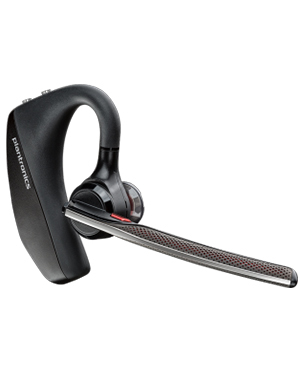 Plantronics Voyager 5200/R, Headset is a reliable audio device that offers incredible call clarity even outdoors through the help of the company’s very own WindSmart technology. 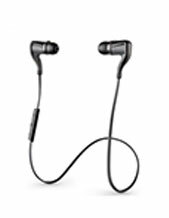 The headset has a cutting-edge technology and top-notch noise-cancelling technology, which is how it is able to effectively support crystal clear conversations. It also takes pride in its ergonomic design, which guarantees users that they can benefit from the device for an entire day without any discomfort. In fact, this makes the device perfect for industries like contact centres and jobs like executive assistants and receptionists. 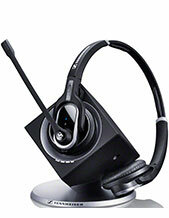 Plantronics Voyager 5200/R, Headset has a button that can activate Cortana, Google Now, and Siri. It also has whispered alerts which can update users on status of their call, as well as incoming callers. They can even activate answer or ignore calls simply by whispering the command. CALL Headsetsonline right now and dial our hotline at Australia wide 1300 131 133 to find out more about this offer! 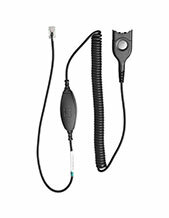 Headsetsonline conducts most of its transactions either through the phone or is secured and encrypted site, Headsetsonline.com.au. The company displays its entire product portfolio in the site, where customers can complete their online shopping without having to worry about privacy concerns and identity theft. In fact, the company uses the same encryption that banks use for their security log-ins. This is one of the proofs that the company thinks about customers’ privacy and security seriously. Headsetsonline takes pride more than in its secured website but also in the quality of products and solutions that it offers. The company ensures to only offer high quality products by staying away from grey imports and choosing to partner with Australian distributors. This guarantees that all products that the company offers are Australian standards certified and that the warranties offered together with the packages are covered Australia-wide. This makes the company one of the most reliable enterprises in the Australian market.